The Emcee and Production team of Forever M.C. 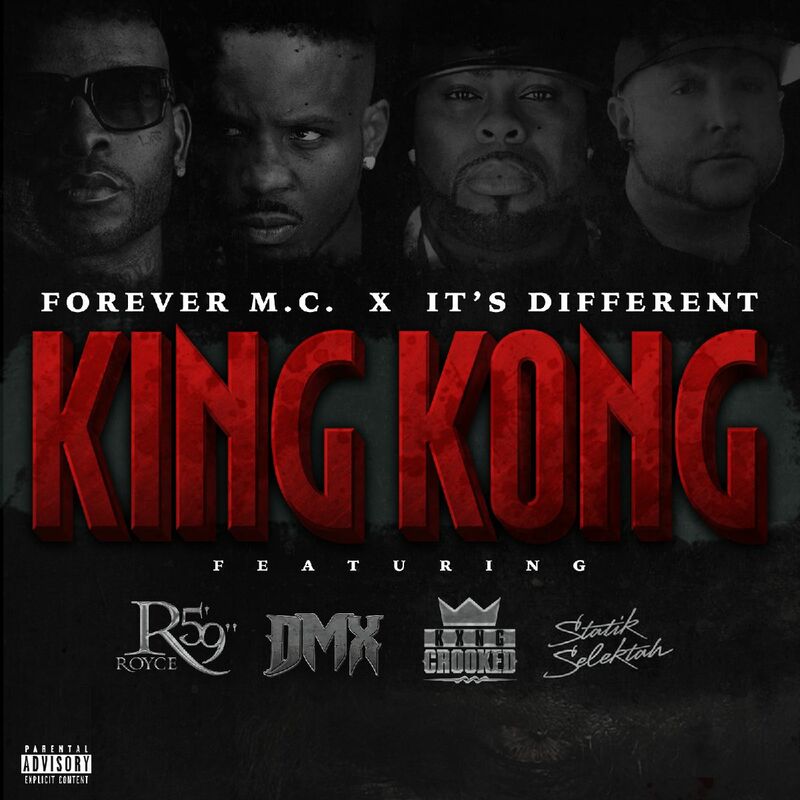 & It's Different have joined forces with some of Hip-Hop's most elite artists in the game to bring the world the unprecedented soundscape for the 3-30-18 release of Forever M.C. compilation on RBC Records. As the projects first single, “Terminally Ill,” exemplified, Forever M.C. 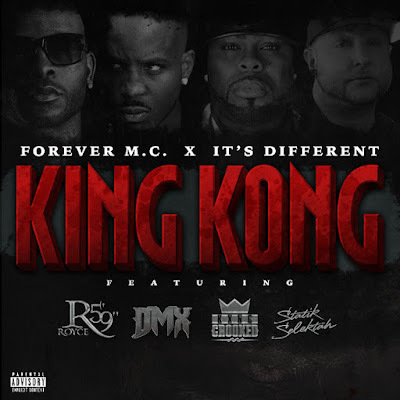 features guest vocals from a veritable laundry list of legendary and top newcomers and that is further verified by “King Kong”; the new all-star posse cut featuring DMX, Royce 5’9” and KXNG Crooked (one half of Slaughterhouse). “King Kong” was premiered by Ambrosiaforheads and can be streamed below.